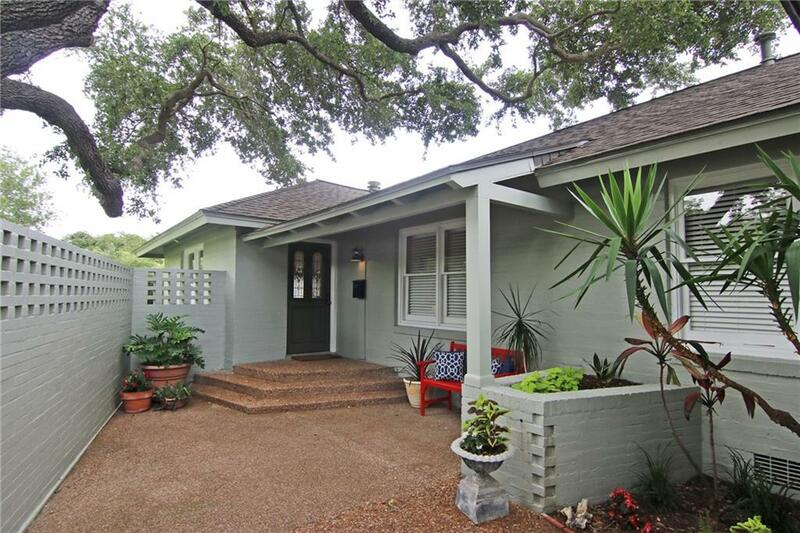 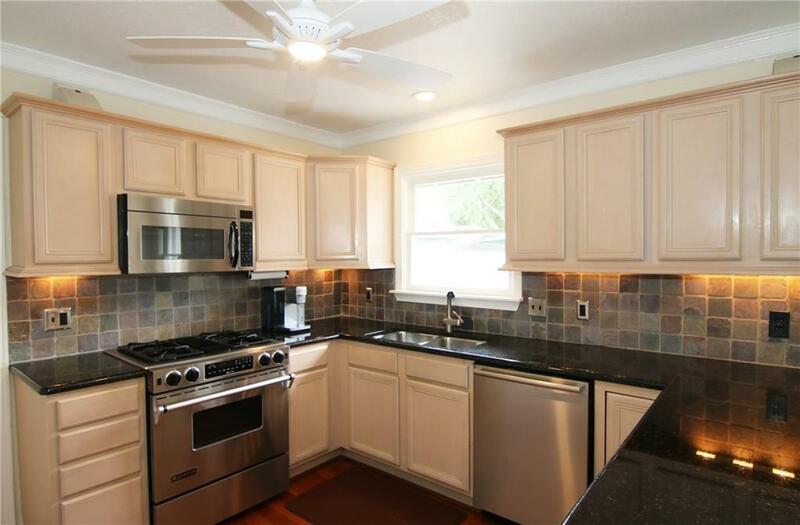 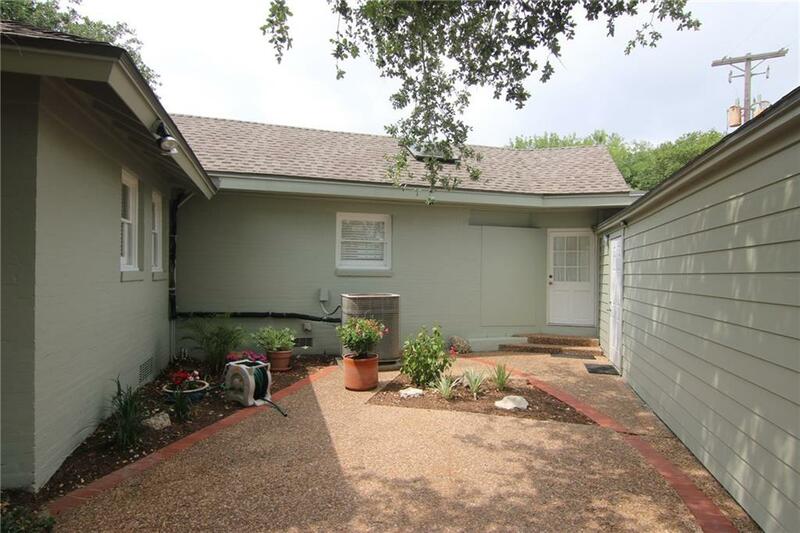 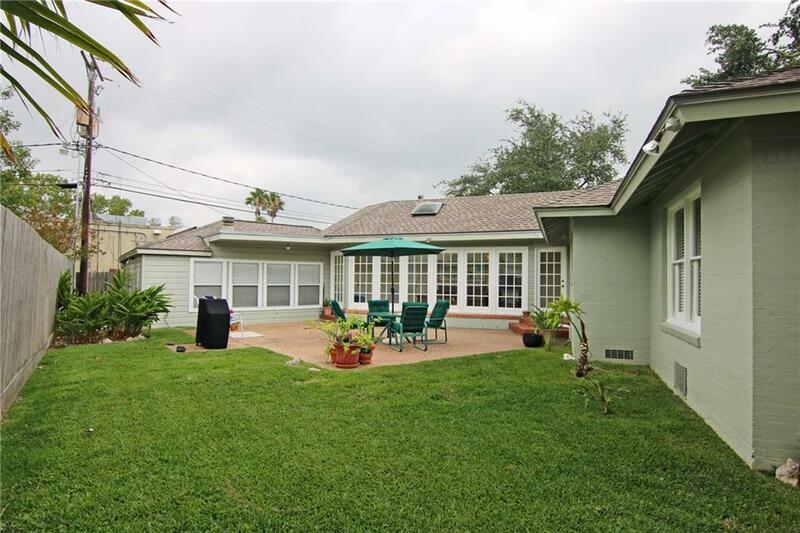 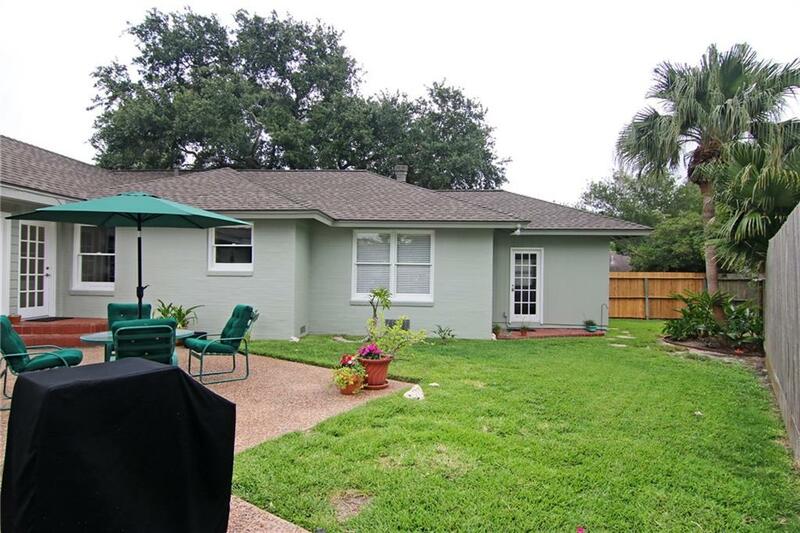 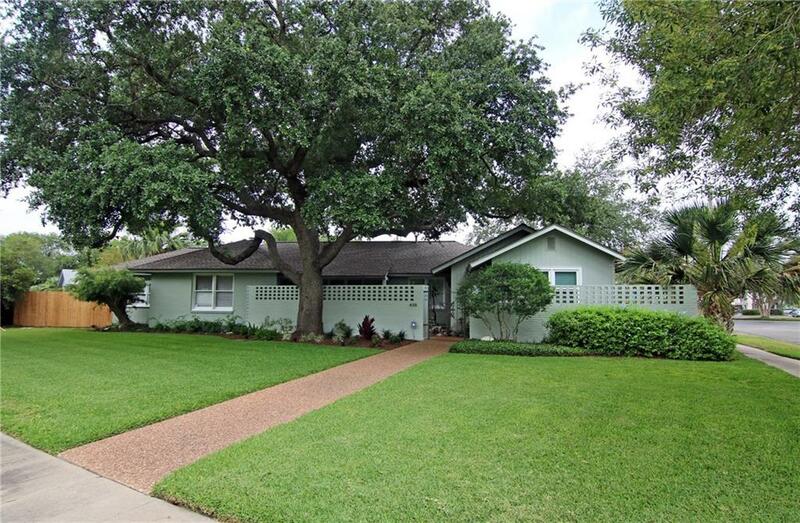 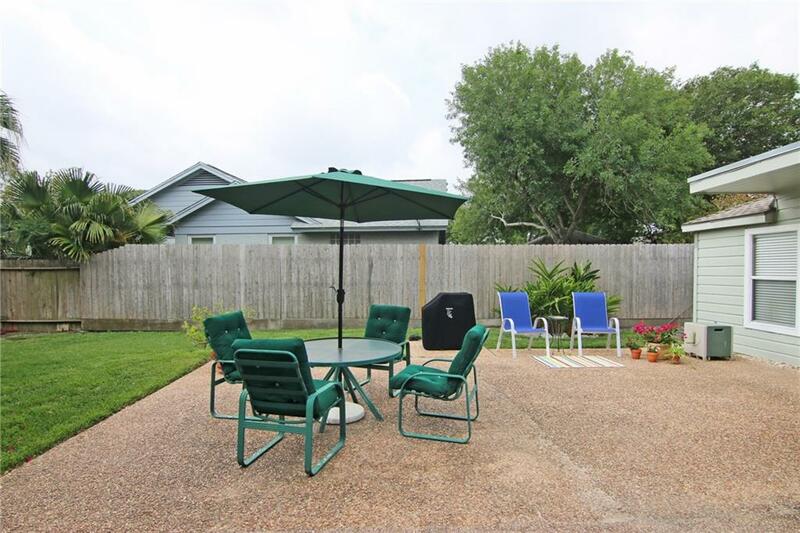 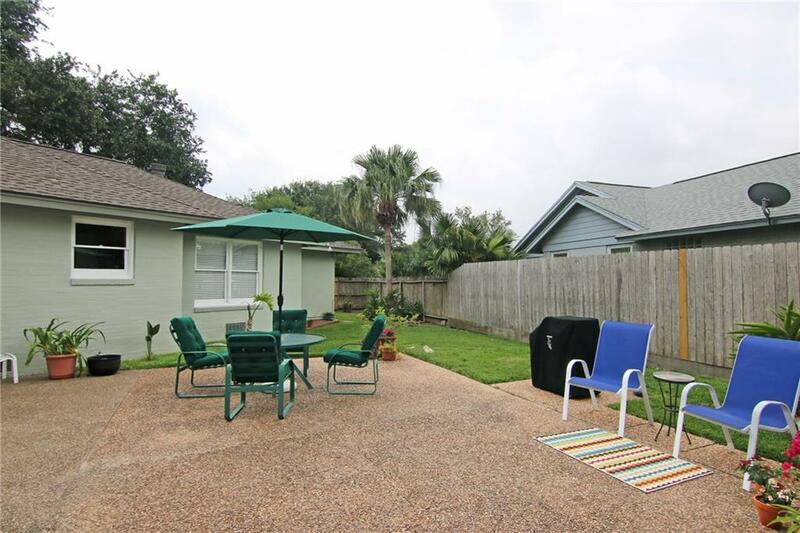 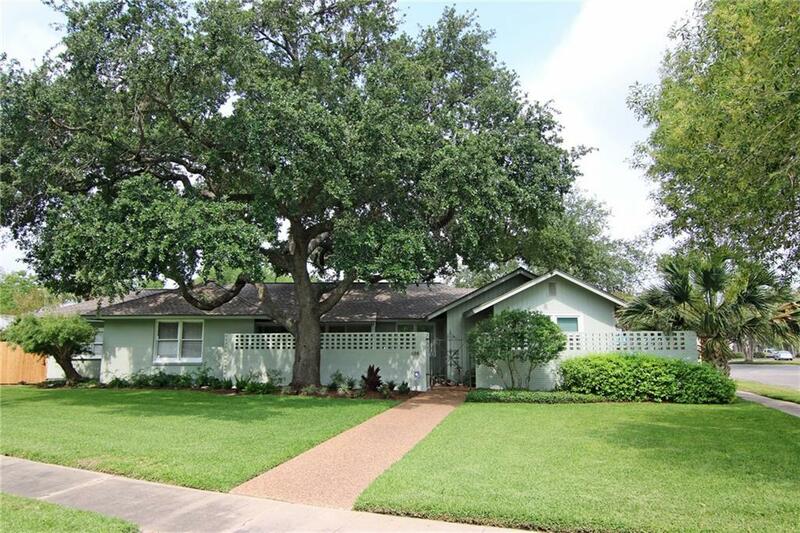 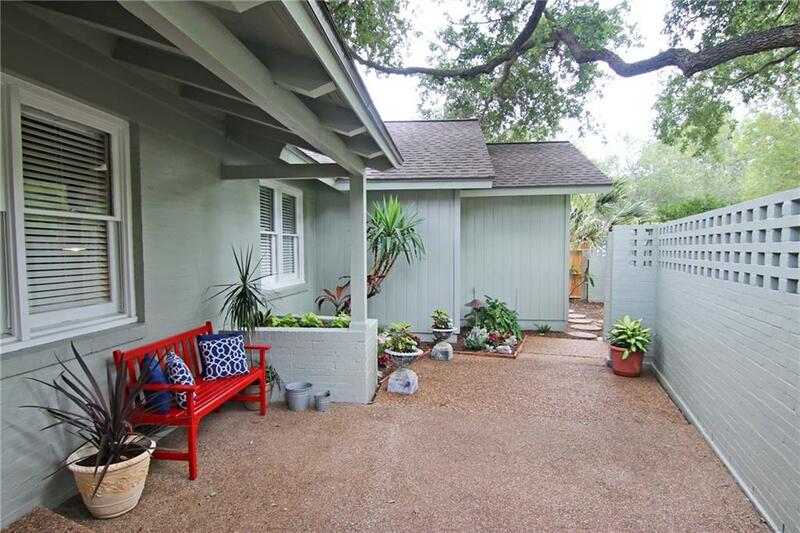 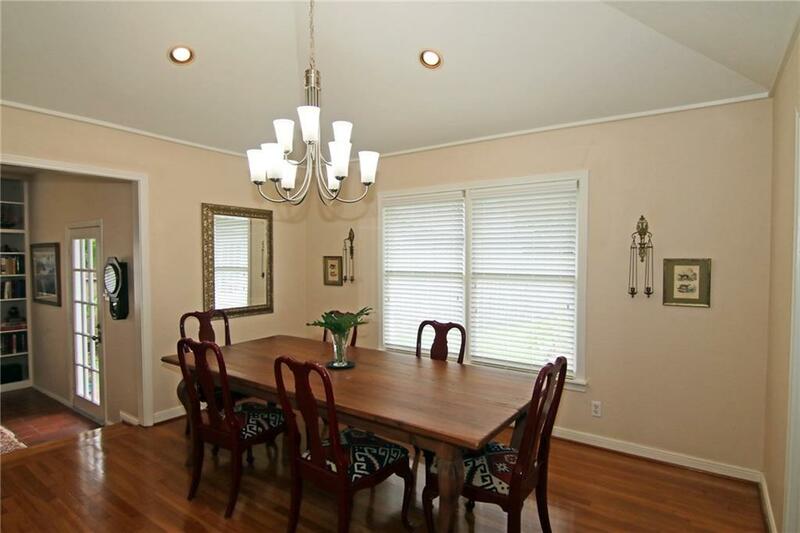 Gorgeous remodeled four bedroom home in desirable Lamar Park neighborhood with great curb appeal and beautiful mature landscaping with majestic Oak trees. Lovely private courtyard leads to inviting entrance. 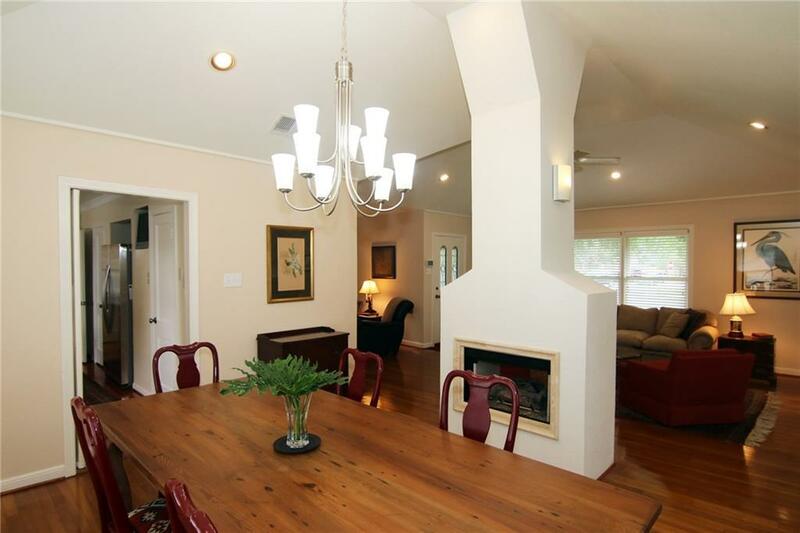 Gleaming original hardwood floors, two way fireplace and high ceilings welcome you to this open floor plan home with multiple living and dining areas. 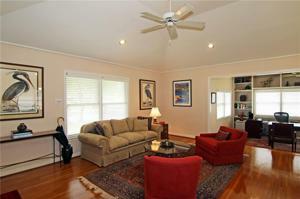 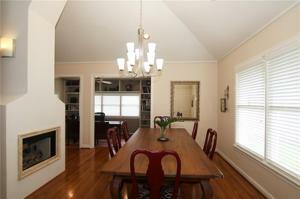 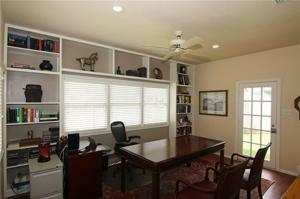 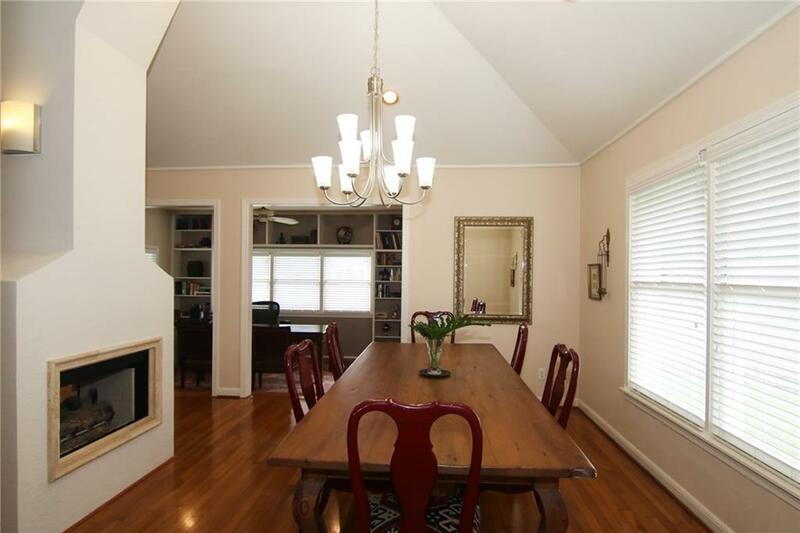 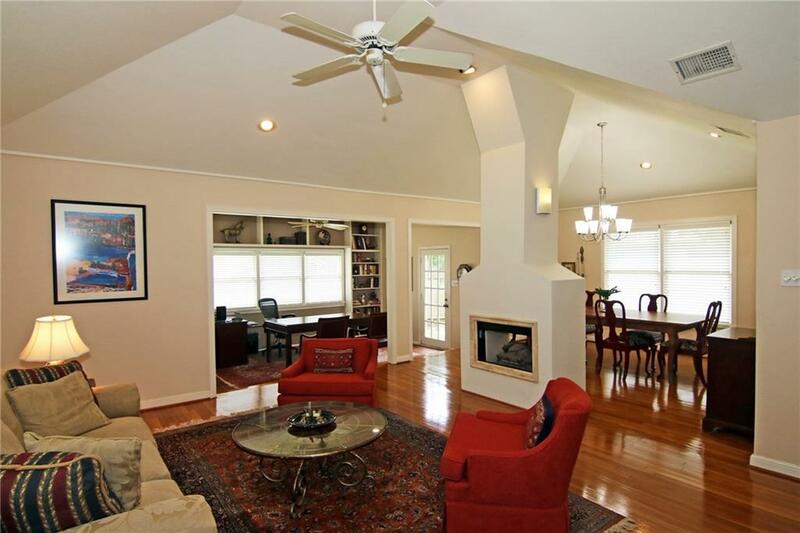 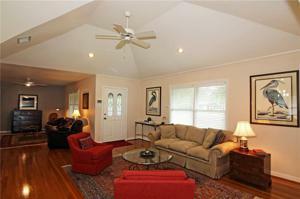 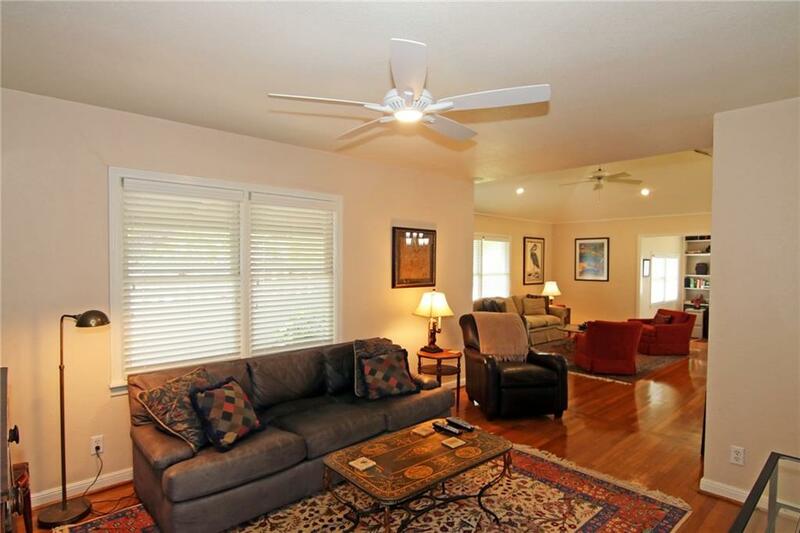 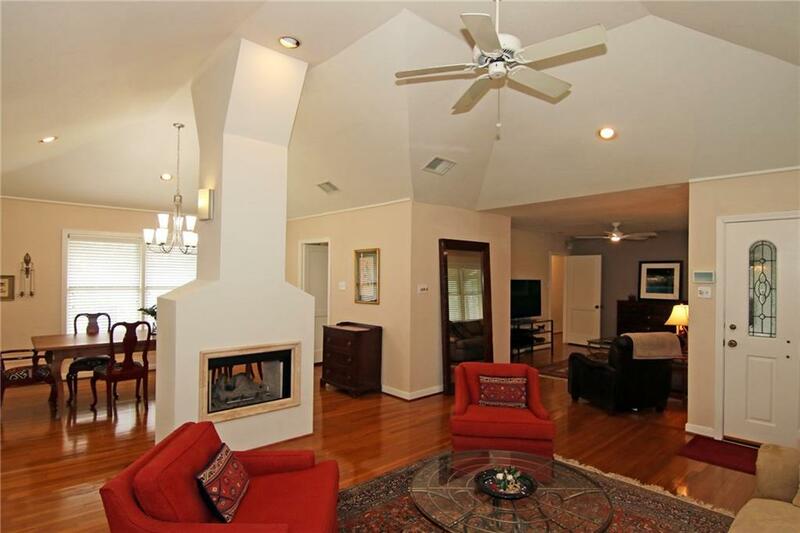 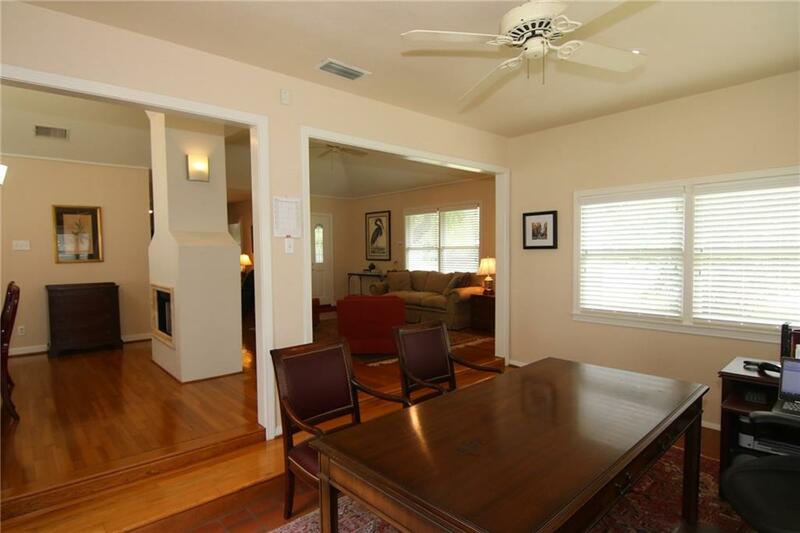 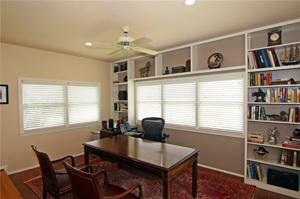 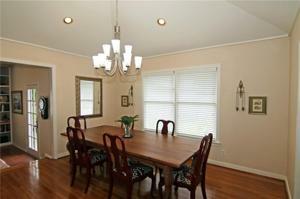 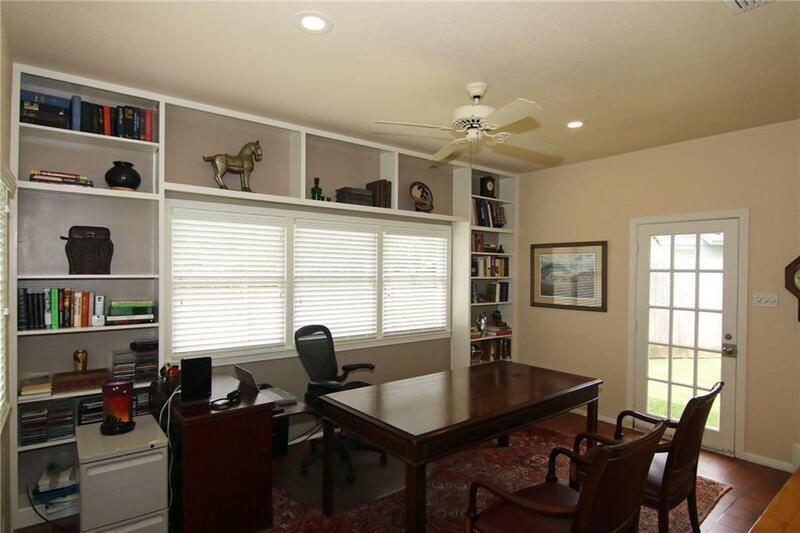 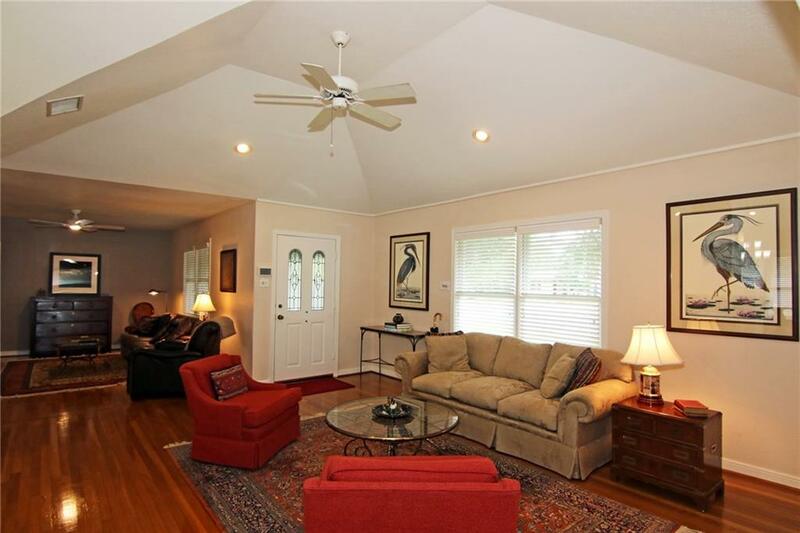 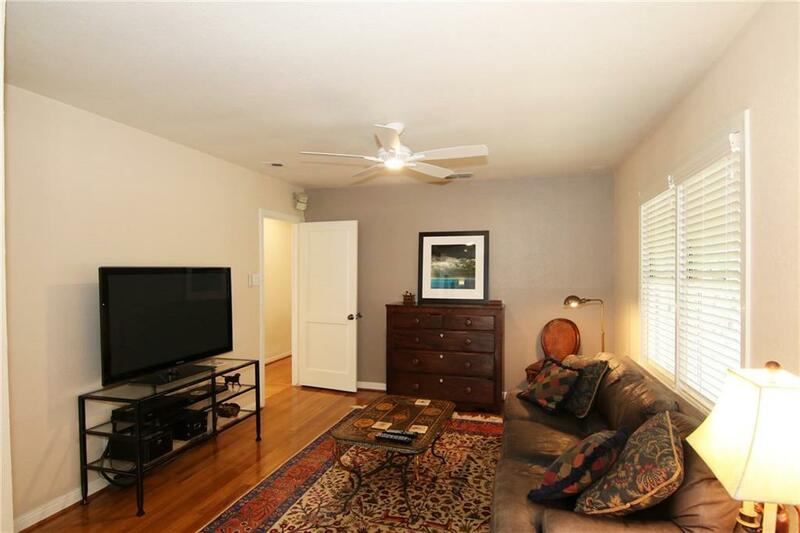 Spacious library/of fice/media room with built-ins is open to main living area. 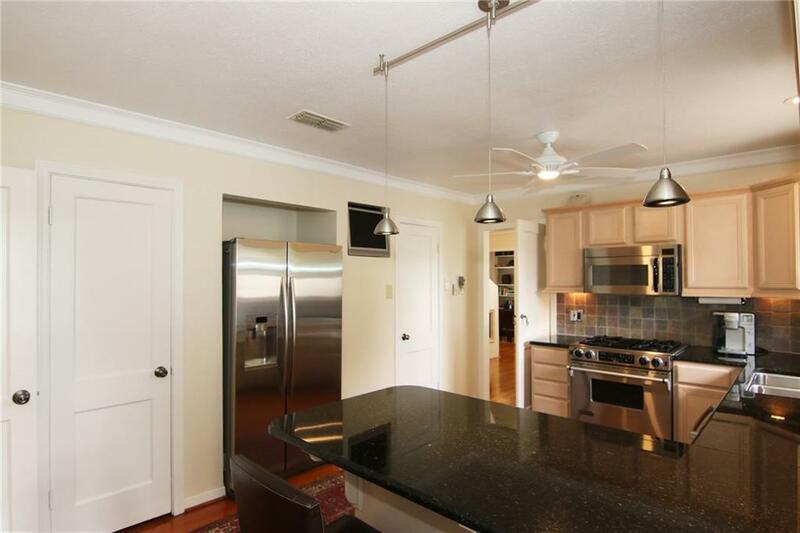 Chef's kitchen boasts granite counters, slate backsplash, stainless steel appliances (gas cooktop/electric oven), butler's pantry & breakfast bar. 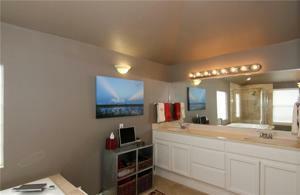 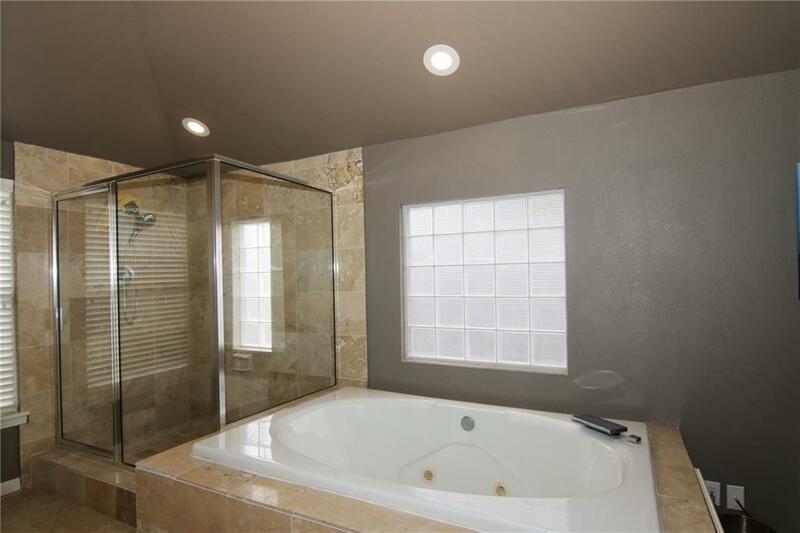 Two recently updated full baths accessed from hallway. 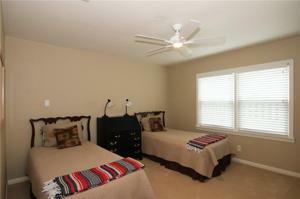 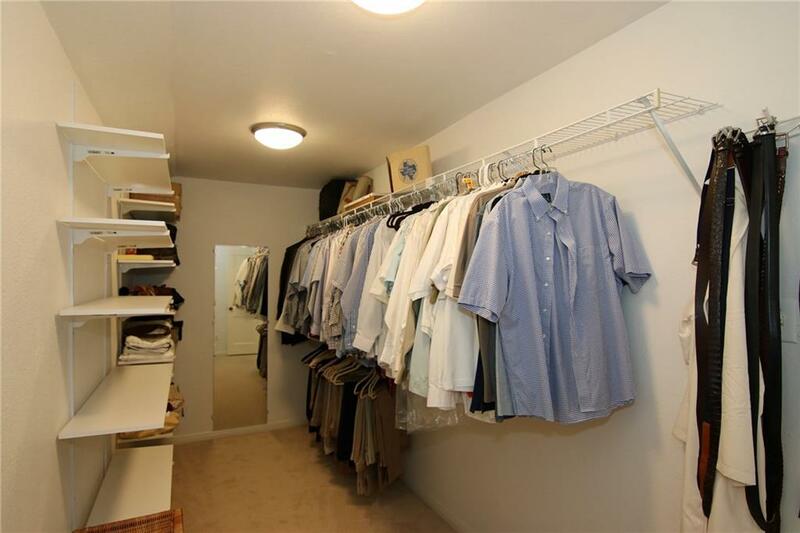 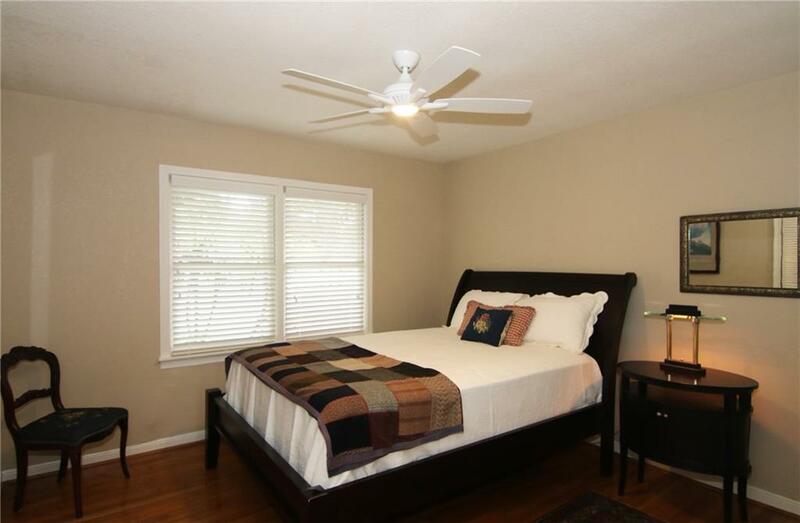 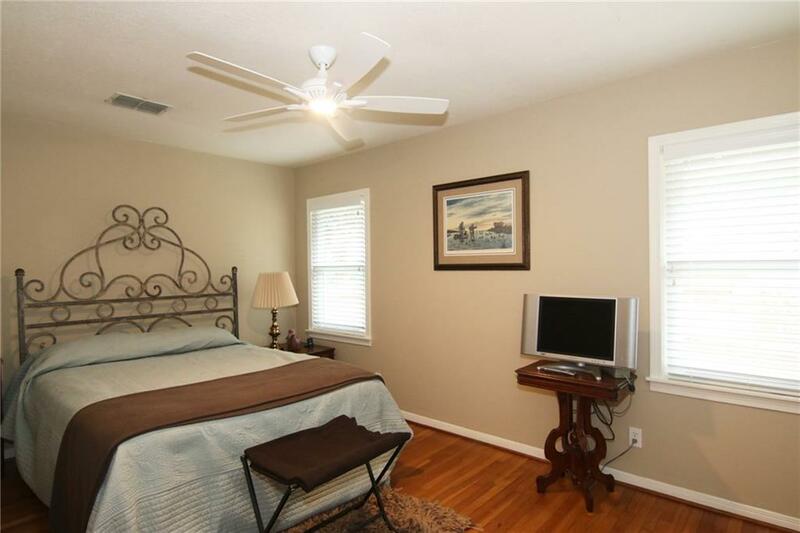 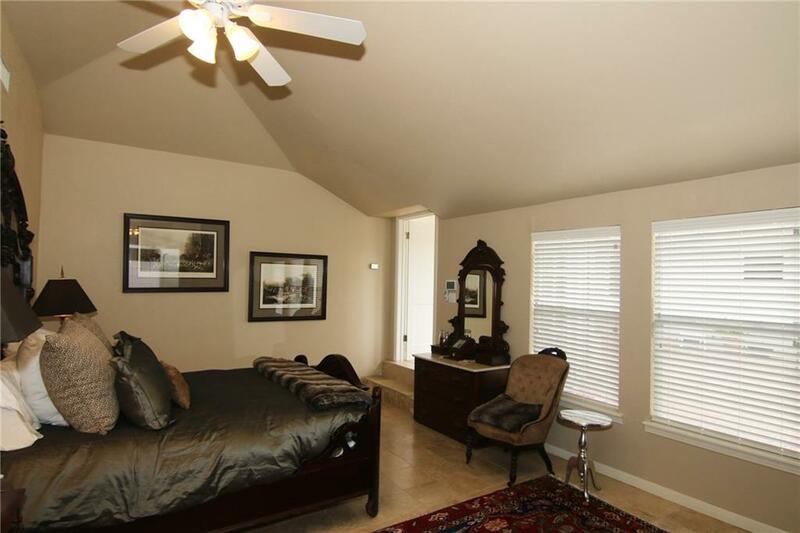 Large bedrooms (one with recent carpet) have great closet space. 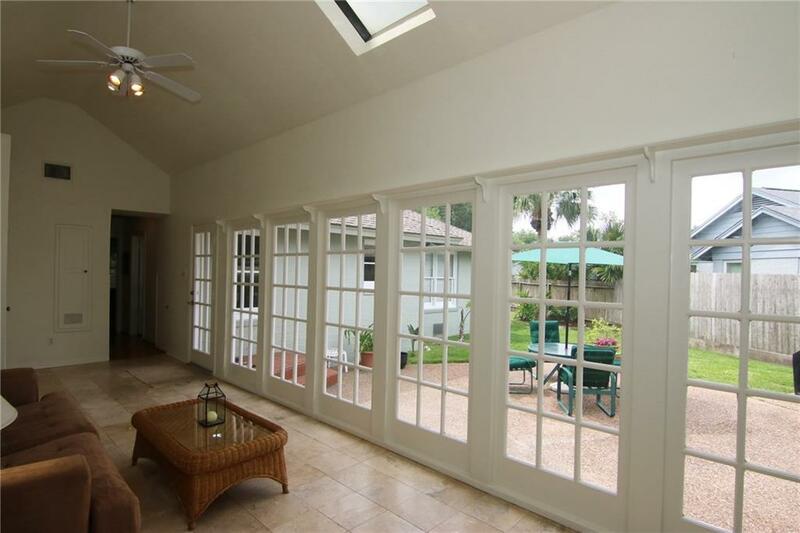 Sun room features wall of french doors, skylights, view of backyard with big open patio and leads to fabulous private master suite. 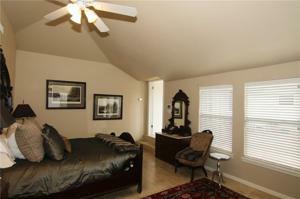 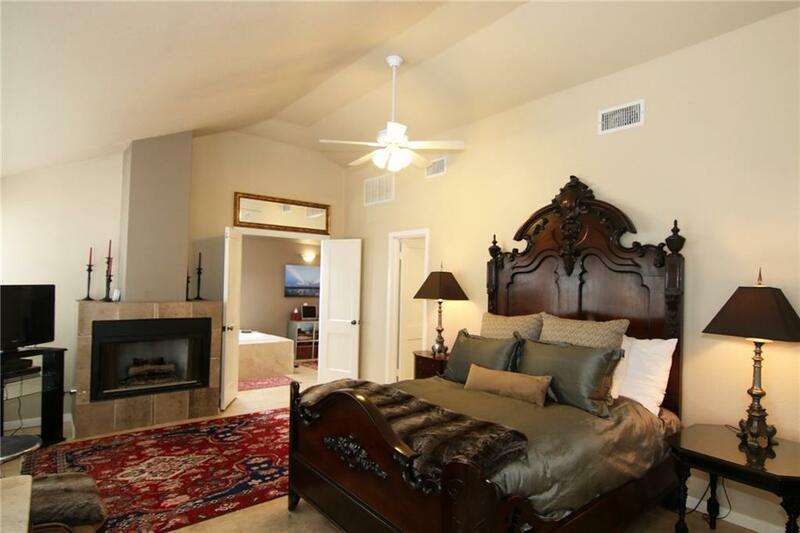 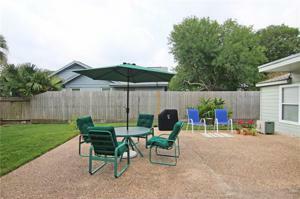 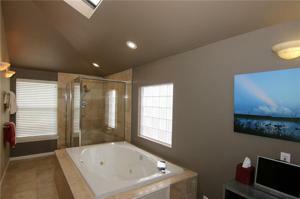 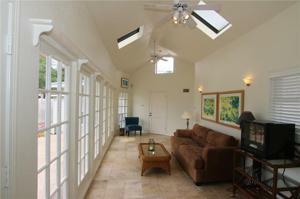 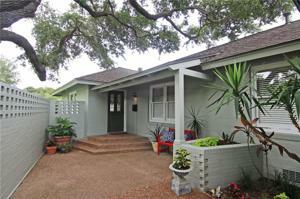 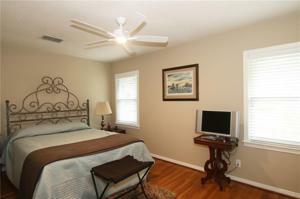 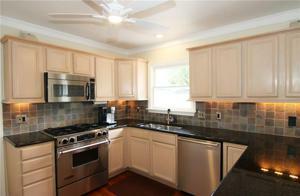 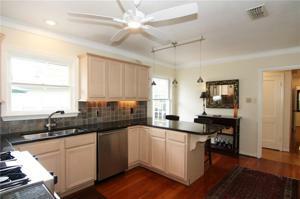 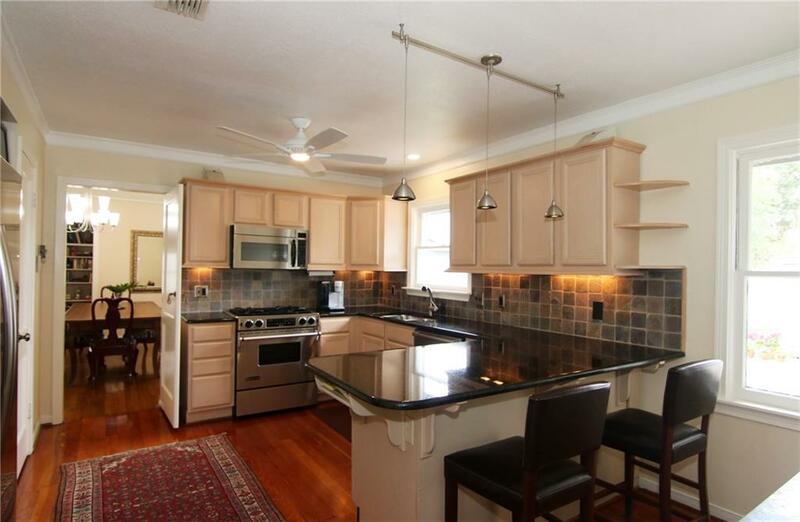 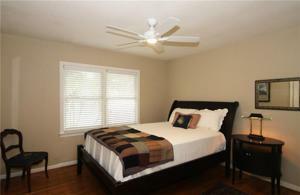 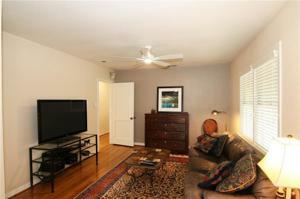 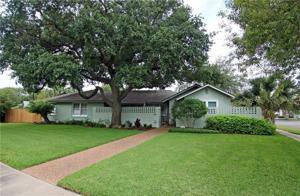 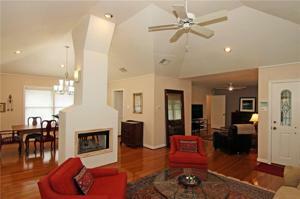 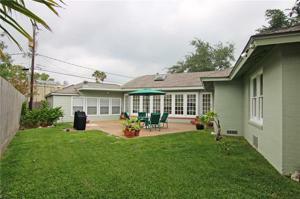 Master with fireplace, luxurious bath (tiled shower, jet tub) and big walk-in. 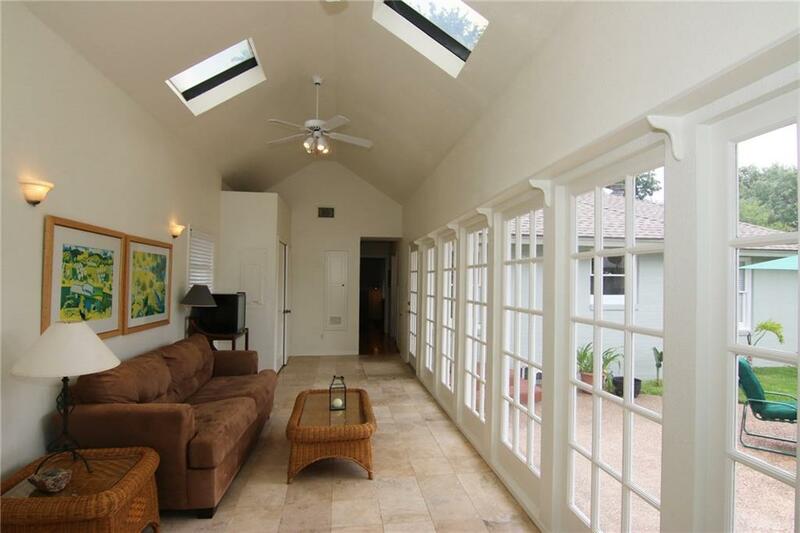 Recent roof, sprinkler system, LED lighting, lots of storage and natural light!